Web Summit is Europe’s biggest tech conference. 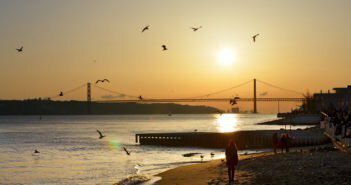 The event takes place in November in Parque das Nações, a riverfront neighbourhood with one of Lisbon’s best cycle and walking tracks along the river. 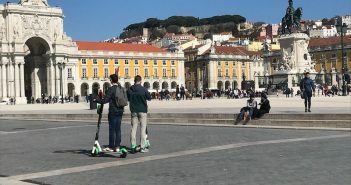 Lisbon is not a very big city, meaning you can get to Web Summit venue quickly by public transport from almost any location in the city. 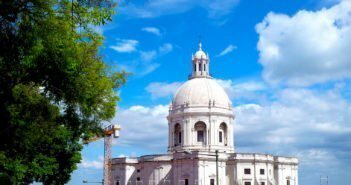 We’ve put together these great deals for €50 or less per night in budget hotels with good reviews. 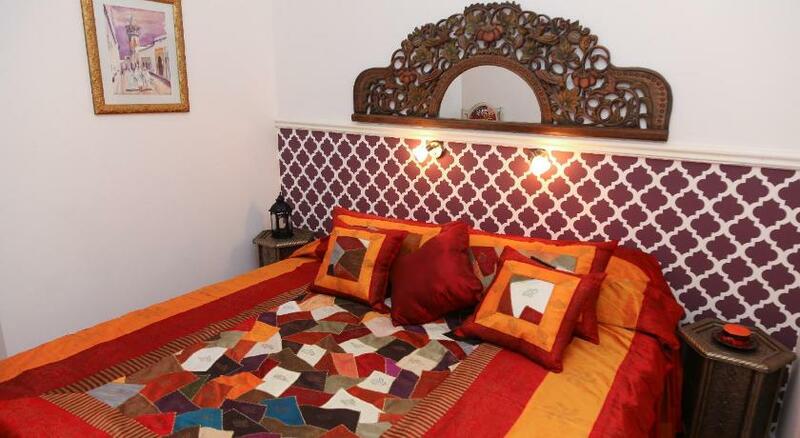 Lisbon Check-In Guesthouse offers rooms with shared bathroom at budget prices. Guests may use a shared kitchen. Rated 9.2/10 (Superb) on booking.com, the cleanliness, comfort and location are some of the hotel’s main strengths. With only six rooms, this guesthouse is likely to sell out well before the conference. 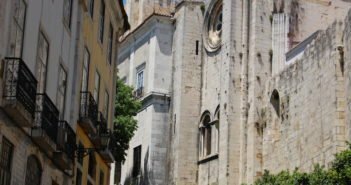 This hostel is located in the Belém area, close to Lisbon’s main monuments and a short walk from the River Tejo. It offers free WiFi and a daily continental breakfast. Dormitories as well as private double and twin rooms are available with access to shared bathrooms. Al-Ushbuna has been rated 9/10 (Superb) on booking.com with reviewers highlighting the cleanliness, comfort and location. This budget guesthouse has rooms with both private and shared bathroom. It offers free WiFi, and breakfast is included in the price. Guests can prepare meals in the kitchen. 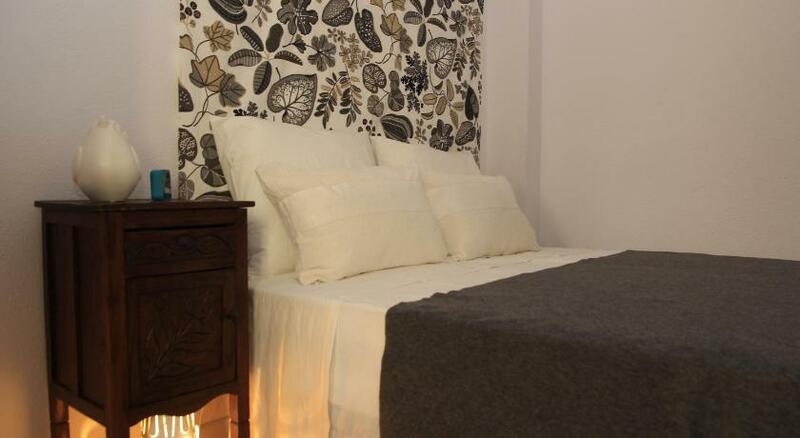 Centrally located, Lisbon Story Guesthouse been rated 8.4/10 (Very good) on booking.com. 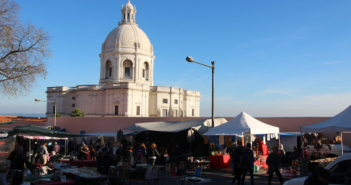 Centrally located, 500m from Marquês de Pombal Square, Liv’in has dormitories and private single, double and triple rooms, all with shared bathrooms. Breakfast is included in the price. A metro station is a three-minute walk away. The staff, the free WiFi and the value for money are some of its most popular features. The hostel is rated 8.8/10 (Very good) on booking.com, based on 1,182 reviews. 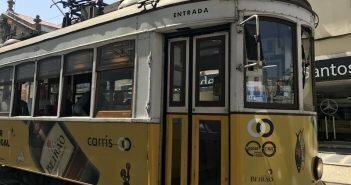 Located in Alfama, Lisbon’s oldest neighbourhood where Fado is said to be born, this hostel offers apartments with private bathroom and kitchen with a microwave and a refrigerator. Lisbon’s iconic castle is 600m away. This is a lovely part of the city. 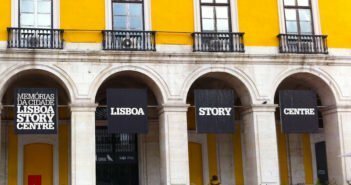 Alfama Story House is rated 9.3/10 (Very good) on booking.com. 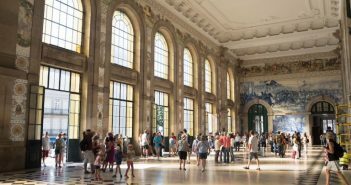 If you prefer something a little more luxurious, check out our page on the top 15 hotels in Lisbon according to booking.com.